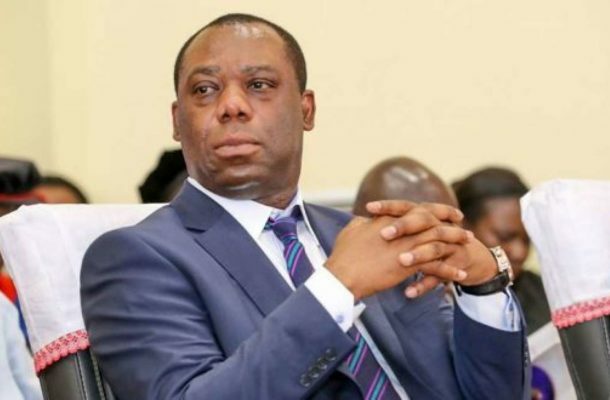 The Ministry of Education (MoE) has responded to claims made by the Minister of Education, Dr. Matthew Opoku Prempeh that the Akufo-Addo government is planning to upgrade junior high and senior high school certificates to diplomas. According to the Ministry, the comments made by the Minister were misrepresented and taken out of context. Dr Mathew Opoku Prempeh at the 2019 Danquah Institute Leadership lecture said: “The curriculum that will appear for the Junior High School will lead to a National Higher Diploma, [and] when you finish Senior High School, you get a National Diploma. It is not everybody who must go to the University straight, but we must prepare our kids for the world of work.